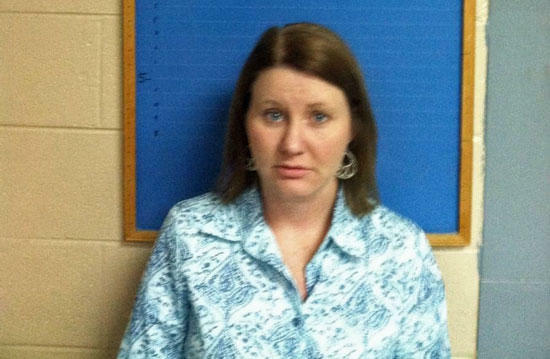 NASHVILLE – A Cannon County woman is charged with TennCare fraud involving “doctor shopping,” or using TennCare to go to multiple doctors in a short time period to obtain controlled substances. The charges say Paull went to multiple physicians within a 30-day period, receiving prescriptions for the strong painkillers Hydrocodone and Morphine. The physician office visits or prescriptions were paid for by TennCare. TennCare doctor shopping is a Class E felony carrying a sentence of up to two years per charge in prison. District Attorney General William Whitesell, Jr. is prosecuting. I don't understand how people like her can get Tenncare and the people out here that don't have insurance can't get tenncare, people like this should have to pay for their doctor visits and have to pay for their medicine like i do!! I agree! My husband lost his job of 22 years last year and we got nothing. I mean NOTHING!!! This is what happens when you ask for the Government to run anything. This is just another example of why we don't want Obama Care. Anyon can get Tenncare if they meet the guidelines for income and have no access to healthinsurance and meet income requirements or arepregnant with no insurance and have small kids under 18. There jobs out there that offer insurance may be she needs to find a job that offers that,J.O.B.S are out there you have to look they WILL NOT come to you!!! !